shelters across the country. Please consider opening your heart and home to a shelter dog. 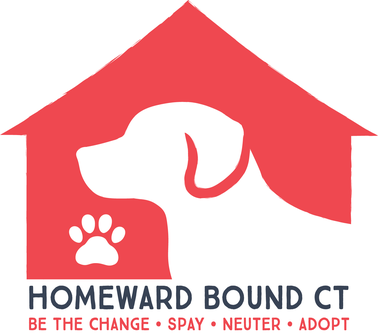 Homeward Bound CT is a registered 501c3 non-profit organization. All donations are tax deductible. 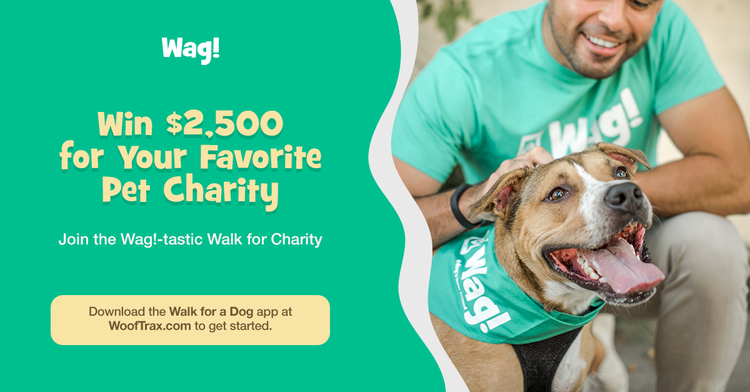 Our goal is to help rescues find loving homes for their dogs. We do this by creating adoption events for rescues and shelters to bring their dogs, all at no cost to them. If you are a rescue who wants to participate, please visit the Rescue Registration Page. If you would like to participate in one of our adoption events please email us directly and we'll advise if there is the availability. Each event has a different location and some work better than others. If you would like to participate in our Chester Dog Fair, please click here for information. If you would like to volunteer at one of our many events, please visit our Volunteer page. We need help before, during and after our events! No amount of time is too little.